C. L. Lewis & Co. 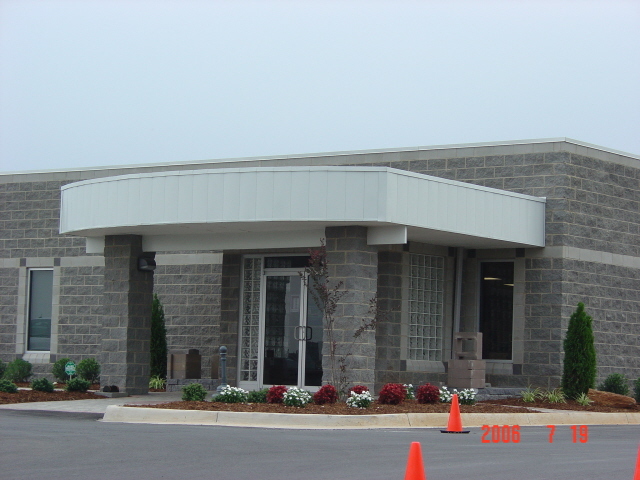 This project consisted of the design of a new 57,000 square foot facility for manufacturing concrete masonry units. The single-story building is primarily a reinforced masonry structure which included foundations for rotating equipment, silos and material handling equipment.